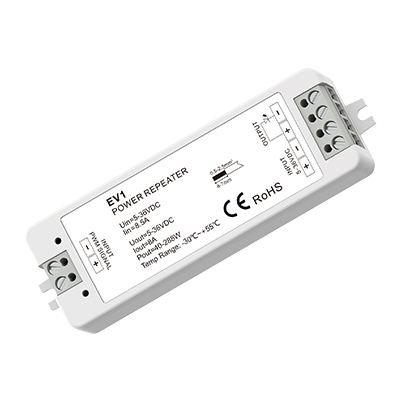 ● Rotary panel constant voltage or constant current LED dimmer, can also be used as dimming RF remote. 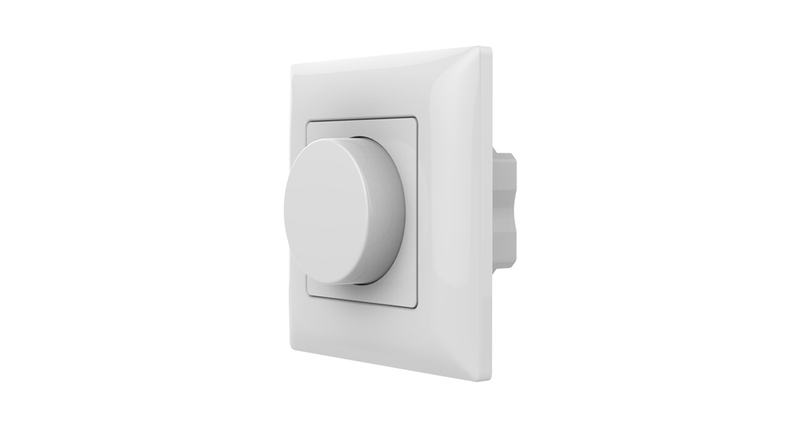 ● Rotate knob to change brightness, support push and long push operation. 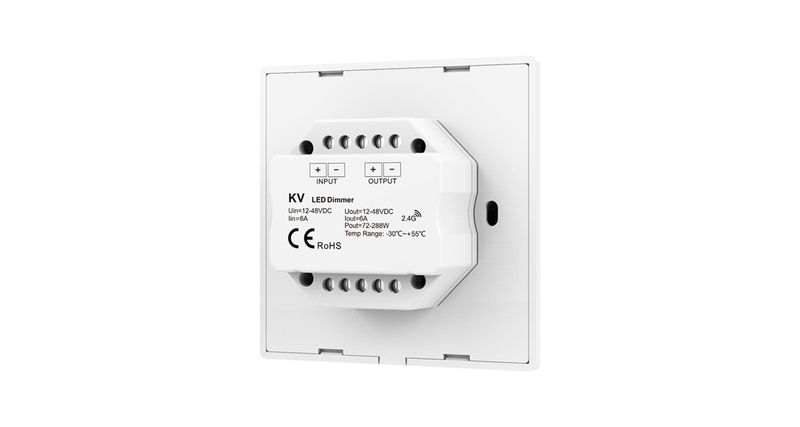 ● Smooth dimming and switch without any flickering. 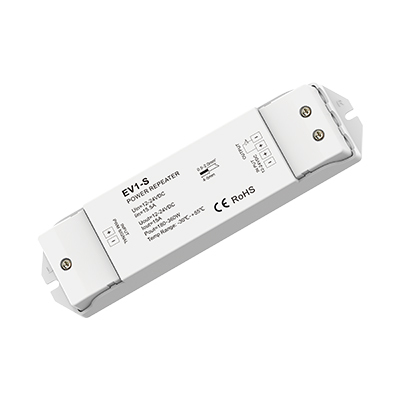 ● Great compatibility with a variety of dimming RF remote. ● Adopt 2.4GHz wireless technology, remote distance up to 30m, one dimmer can accept up to 10 remote control. ● Work with WiFi-relay controller after install APP on IOS and Android system.